Damian’s background and experience are a mixture of industrial, public practice and academic. After qualifying he spent 15 years in senior finance roles with a variety of companies ranging from family owned businesses to UK and US multinational organisations. Working in industries that included engineering, shoe manufacturing, retailing, packaging and printing, he gained broad-based experience in traditional and high-tech environments. He is a fellow of both CIMA and ACCA and holds practice certificates from both of them. His interests extended beyond the rather narrow confines of accounting within a multinational organisation and he set up his own practice in 1988. Starting by providing management accounting and systems consultancy services he extended into management consultancy and training. It was at this time that he gained a Masters Degree in Business Administration. Studying for the MBA sparked an interest in the academic content of management development and he joined the staff of Northampton Business School , where he spent six years as a Senior Lecturer in Management, whilst remaining in practice on a part-time basis. He taught Business Strategy and Finance on a variety of undergraduate, postgraduate and professional courses. Since returning to the practice full time he has also been involved in management consultancy, training and teaching through The Volkswagen Management Centre, London Management Centre and The Wadenhoe Centre. 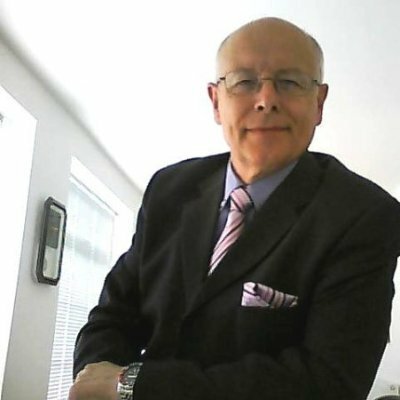 He has retained links with Higher Education teaching part-time at Aston Business School on management accounting programmes, Lancaster University overseas corporate programmes and Ulster University’s Master’s in Executive Leadership . Mahmood is an experienced and qualified business and tax advisor, accountant, educator & the Owner-Manager of Pro Active Resolutions, which he founded in 1995. His organisation helps businesses of all types, owner managed business, not for profit and social enterprises, sustain and grow through the provision of financial and management accounting, business and training services. Mahmoods role in the business is strategic planning, financial management, providing the lead on tax returns, tax planning and investigation work, business and talent development, delivering training and senior level mentoring and consultancy. His knowledge and skills base have been acquired through working in a variety of sectors and roles, both private and not for profit. 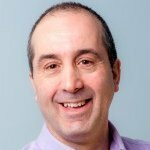 Mahmood has taught and trained at all educational levels and in a variety of sectors and settings, from vocational to professional, primary to post graduate, technical to the non-technical. He is also an Oxford Brookes mentor. He has been actively involved in accounting education for over 30 years, having started as a Business and Law lecturer in 1989. He has carried out and been involved with a number of Consultancy and Training projects, including delivery of professional training in Russia; tax workshops to Senior Cuban Tax officials as part of the development of the Cuban Financial and Administrative Systems; development review for professional accountancy training in Tanzania, Kenya and the Seychelles. 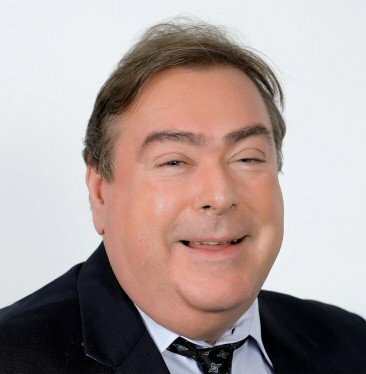 Chris is currently the regional director of professional qualifications at PWC’s training academy in Dubai, he has over 25 years experience in the professional accountancy training and development industry. He established an ACCA specialist college in 1990 before joining the Financial Training Company (FTC) (now Kaplan Financial) and becoming the Regional Managing Director in the Midlands. In addition to introducing the concept of ‘Question Based Revision’ and ‘Exam Confidence’ into the ACCA and CIMA training sectors, he was the inventor of ‘MindPlanning®’ (an approach to planning answers to improve pass rates and was officially endorsed by CIMA). Chris also advised and wrote a syllabus on Strategic Planning for the ACCA and delivered ‘Train the Trainer’ courses for CIMA in Malaysia over a four year period to improve pass rates. As a founder member of the Association of Corporate Governance Practitioners (ACGP), he has become more involved in delivering Corporate Governance training and has worked for the Governance Forum on courses designed for professional and ex-professional footballers, young professionals and women in governance. Prior to he role at PWC Chris was the Academic Head of the Accountancy Degree programmes at the Institute of Financial Services (formally Institute of Bankers).